Uber has had its fair share of legal troubles lately. In September, the company was the target of three federal investigations related to alleged bribery and the "greyballing" of transportation regulators. Two months later, the company received an $8.9 million fine in Colorado for allegedly hiring disqualified drivers and felons. On Friday, the ride-hailing company finally settled the lawsuit leveled against them by Waymo by promising not to use the latter's trade secrets. With these troubles in mind, it makes sense for Uber to be looking at ways to reduce their legal risk. To that end, in January we reported on the company's decision to institute mandatory six-hour rest breaks for their UK-based drivers, a move Uber made in the interest of ensuring their drivers "don't drive tired." Now that policy will be extending to US drivers as well, according to VentureBeat. Uber will be restricting the drivers in question to a maximum of 12 hours of driving time before the company's app will lock them out of the service for six hours. 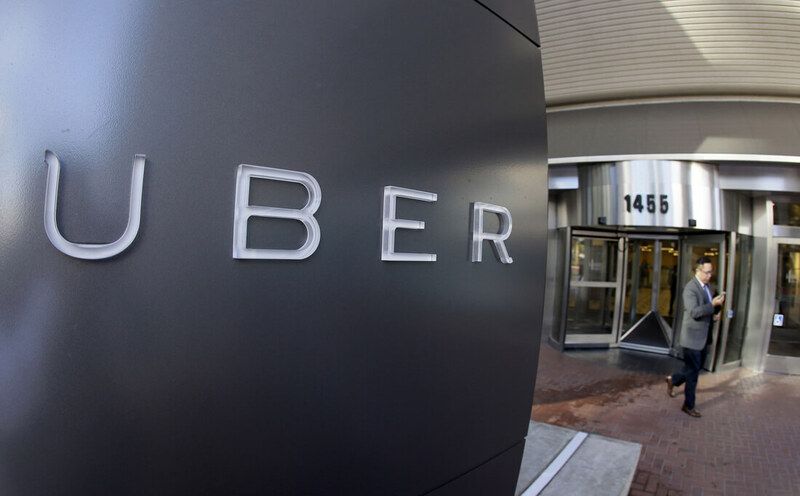 "While nearly 60 percent of U.S. drivers use Uber less than 10 hours a week, we want to do our part to help prevent drowsy driving," said Uber's Director of Product Management Sachin Kansal in a statement. "That's why we're taking a step forward by launching a feature across the country that prompts drivers to go offline for six straight hours after a total of 12 hours of driving time." Regardless of Uber's intentions behind this decision, the positive effects it may have on passenger and driver safety could be significant.